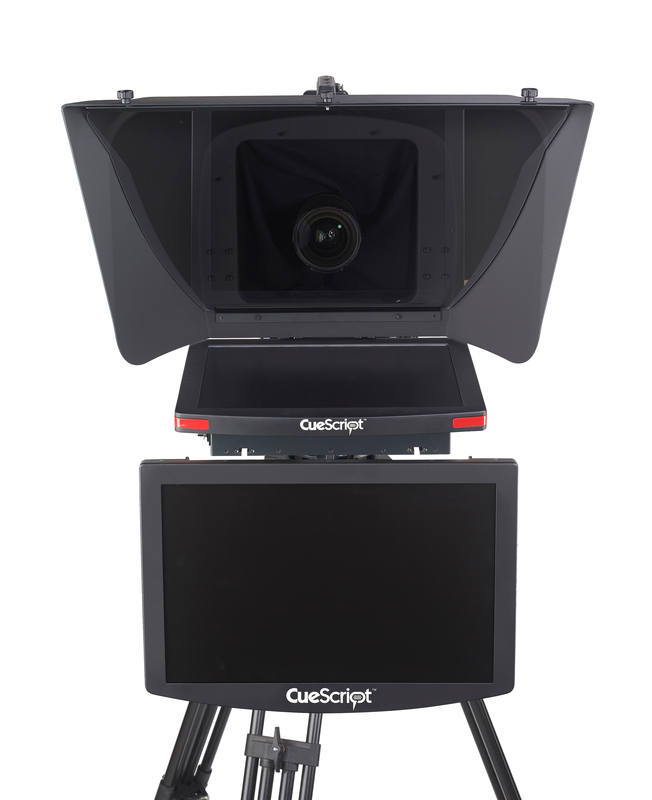 CueScript's molded Teleprompter Hoods, available in medium (CSHM) or large (CSHL) sizes, have a unique curved design. 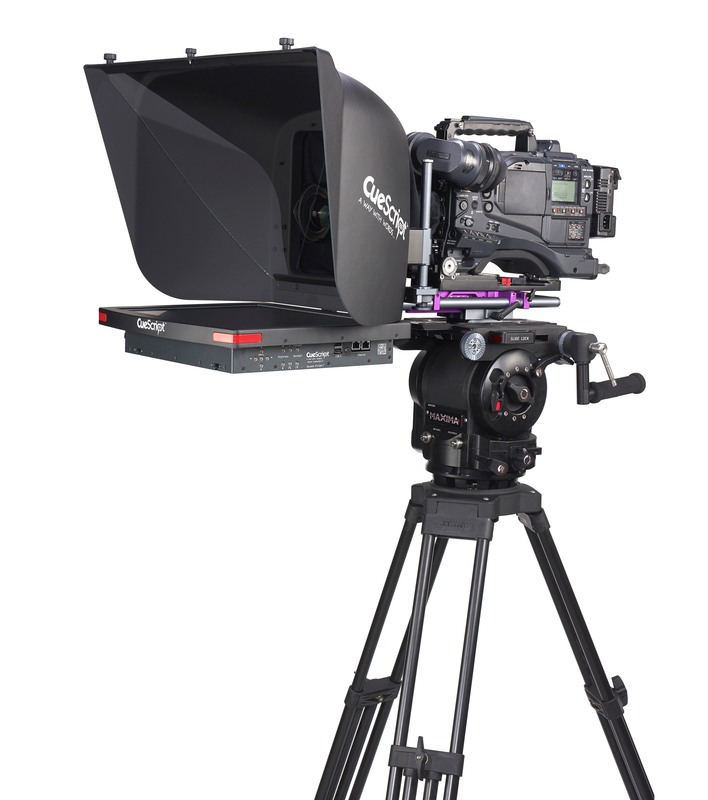 The reasoning behind this was to remove the ridges found in conventional prompter hoods that reflect light from the monitor back into the camera causing flares. 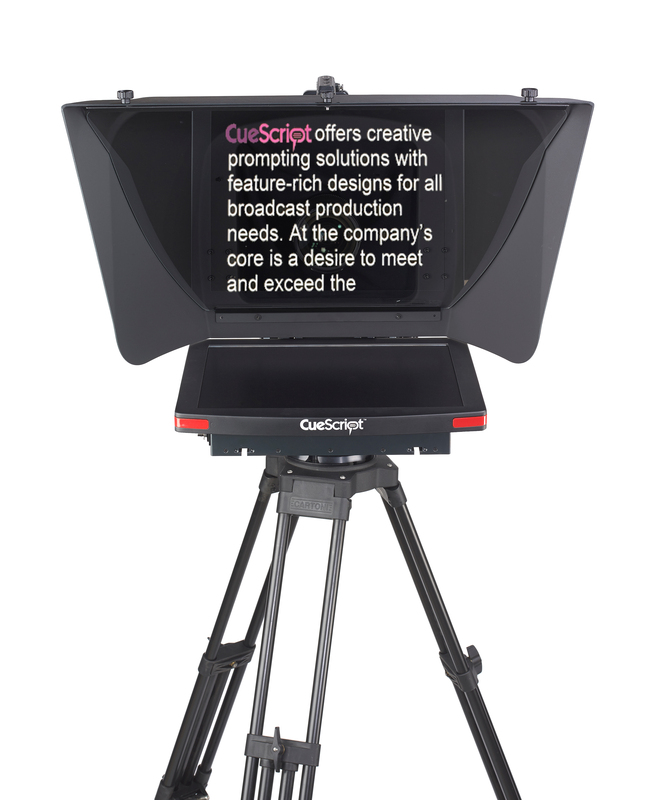 The CueScript Glass now matches the curved design to provide a wider viewing angle. Each of our hoods have CueScript’s CueLock feature which allows for quick, easy and secure installation and adjustment .Each of our hoods have CueScript’s CueLock feature which allows quick and easy installation and adjustment. 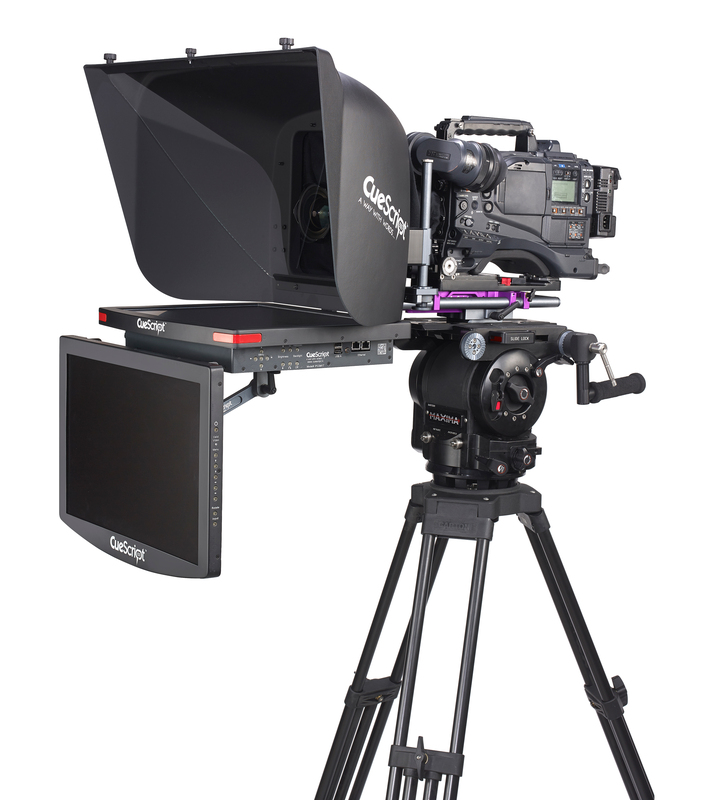 Complete with the Medium Wide View Glass (CSGMWV), light shroud and mounting hardware for the CueLock easy installation system. Required for wide angle shots and box lenses. Complete with the Large Wide View Glass (CSGLWV), light shroud and mounting hardware for the CueLock easy installation system.